Excellent products! Had my backup line replaced and all lines were clean! Faithfully using the drain cleaner and monthly treatment. I have never had any issues. Best product I have used; keeps my septic system running like new for 15 years now! When your pastor recommends a product, you gotta listen. 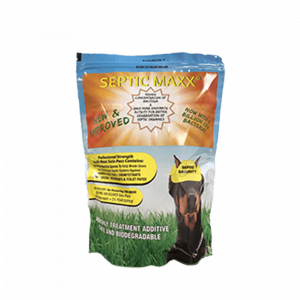 I gave Septic Maxx a try and my septic system has never been this smooth. I guess I should thank Septic Maxx and my pastor.